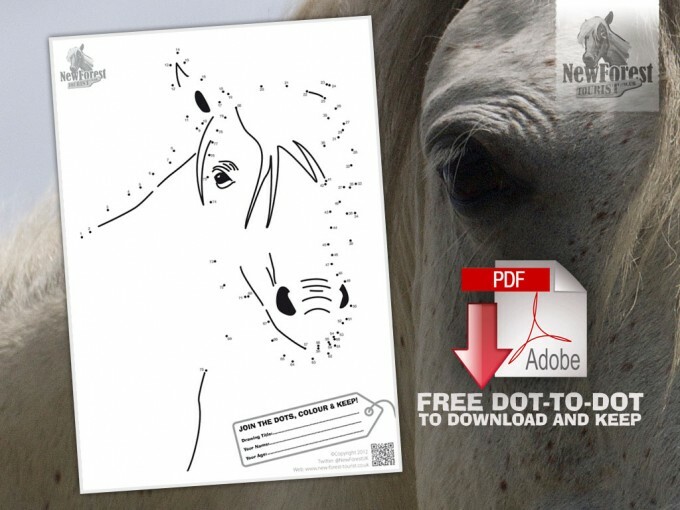 New Forest Dot to Dot – Can you tell what it is yet? Here’s something for those rainy days – and there are plenty of those at the moment. Here’s a dot-to-dot we put together for the kids. The first version was tried and tested on our own two – and just as well… there were two numbers missing. All fixed now though! Click here to download a free PDF of the picture for you to print out, join up, colour in and keep! If you like it (or if your kids like it, that is…) let us know if you want more and we’ll put our dot-to-dot elves to work! You can Tweet us @NewForestUK or send an e-mail to info@new-forest-tourist.co.uk – or leave a comment below. Subject requests happily considered!